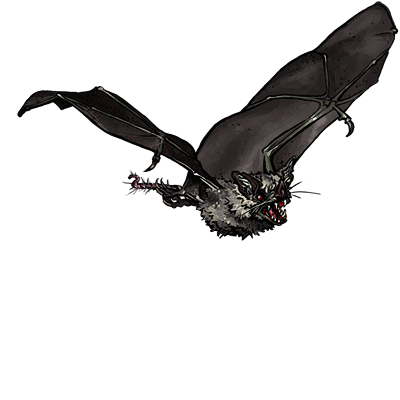 Blood Bats are so named because of their ruddy hue, which some mark as a symbol of their preferred diet. These creatures are fast and can drain the blood of those they attack, thereby gaining some of the health lost by their victims. Last updated on Fri Apr 20 11:51:56 2018.